‘Tis the season to treat yourself and/or your family to professional holiday car service in Nashville. 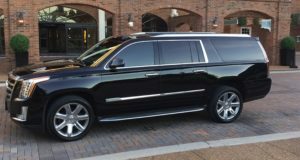 Whether you’re hosting an annual holiday party, New Year’s Eve shindig, or planning to take your closest friends on a night out on the town, Emerald Luxury Transportation is the premier professional holiday car service in Nashville, Tennessee. Continue reading to learn more about planning the perfect celebration and how we can help and schedule your holiday car service today! 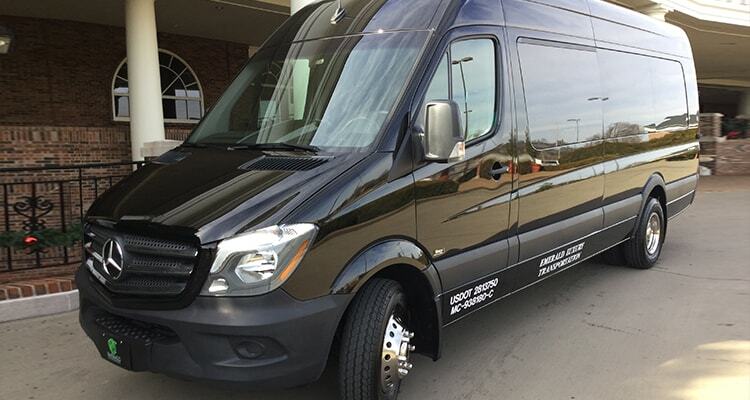 Whether you’re planning an exclusive night out on the town for you and your special someone or you’re looking to make a dramatic entry to a party, Emerald Luxury Transportation has the fleet to meet your needs and exceed your expectations. 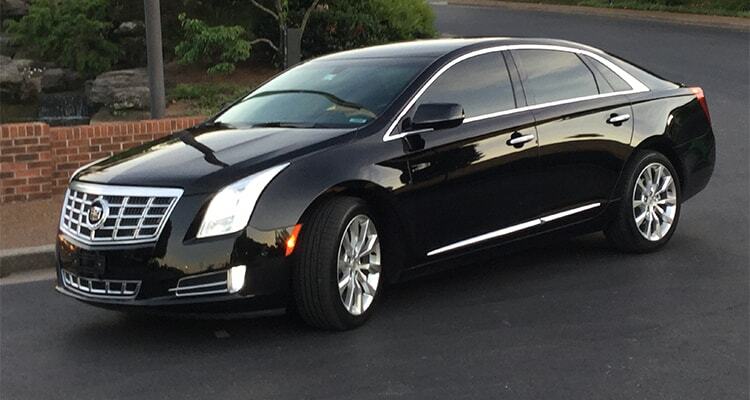 With the ability to seat up to three passengers, our stylish Cadillac XTS Sedan is one of the top choices. 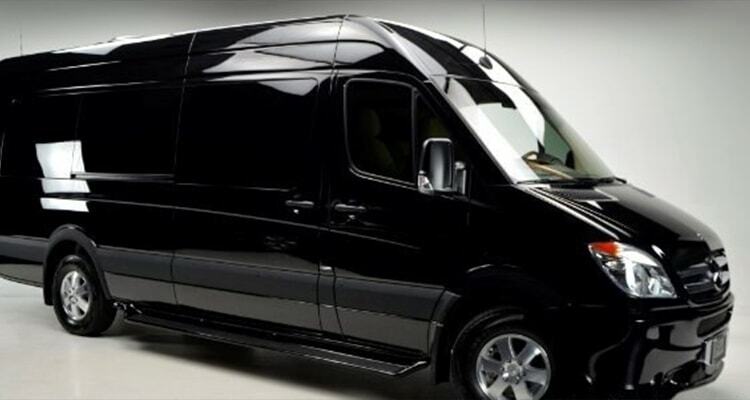 When it comes to planning transportation for your next event, there is no group too large or small for Emerald Luxury Transportation. We’ll make sure to help you find the perfect size vehicle for your entire party. 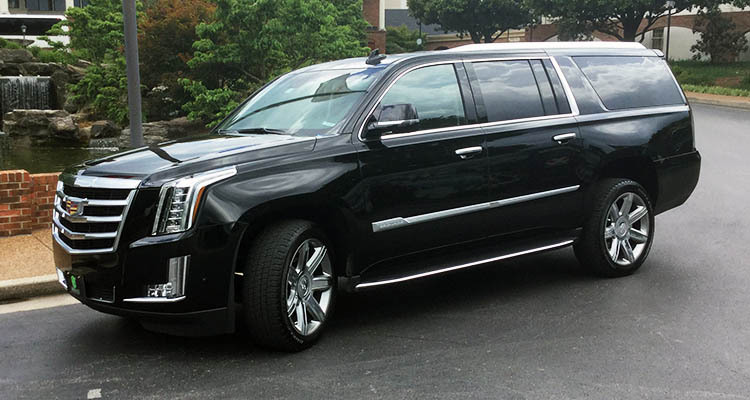 Most of our customers find ample utility in either the six-passenger Cadillac Escalade SUV or the seven-passenger Cadillac Escalade SUV. You and your guests will enjoy supreme comfort with rear Captain chairs and bench seats for enhanced cargo space and legroom. Both vehicles include a range of the most luxurious amenities, rear audio controls and even DVD entertainment systems. If you’re hosting a party or planning a night out on the town for a group of friends, the best way to ensure everyone gets to and from the destination safely and on time is with one of Emerald Luxury Transportations stylish coach options. Our 11-Passenger Mercedes Benz Luxury Coach exudes confidence and includes everything you need to get the party started right! You and your guests will enjoy window shades and partitions, flat screen video monitors, colorful fiber-optic lighting, and even a bar area with cocktail glasses and stemware. Even if you have a few more than 11 friends tag along, Emerald Luxury Transportation’s 14-Passenger Mercedes Executive Coach is the premier solution. This vehicle features Captain’s chairs with a table, privacy window shades, partitioned cargo storage, and a full entertainment system with stylish accent lighting. Our Coaches are equipped and styled to make sure you and your party doesn’t have to stop just because you leave the venue. Whether you’re looking to ring in the New Year with epic style or make sure everyone has safe travels, Emerald Luxury Transportation will meet your needs at every turn. All our vehicles are driven by highly trained, knowledgeable and professional chauffeurs who will work to meet your every need. Give us a call at 615-678-4695 or complete our online contact form to schedule your professional holiday car service in Nashville.